for the temporary relief of minor aches and pains or as recommended by your doctor. Because of its delayed action, this product will not provide fast relief of headaches or other symptoms needing immediate relief. ask a health professional before use. 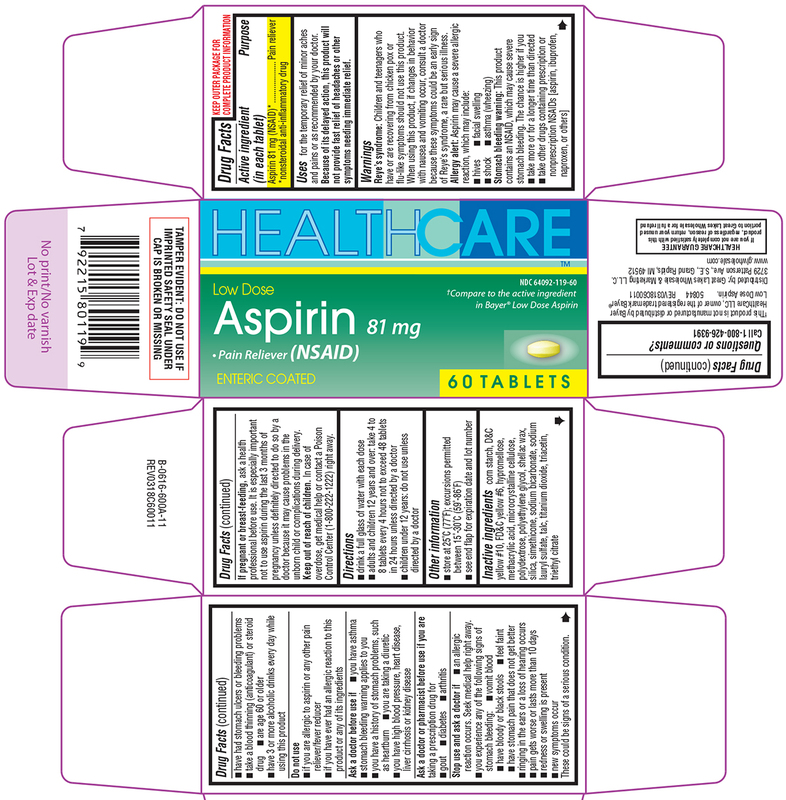 It is especially important not to use aspirin during the last 3 months of pregnancy unless definitely directed to do so by a doctor because it may cause problems in the unborn child or complications during delivery. Distributed by: Great Lakes Wholesale & Marketing L.L.C.